Chances are that you came to this article because you ran into the DNS Probe Finished No Internet error while trying to browse the internet. Luckily, like many DNS Probe errors, there are several steps that you can take to solve the problem when it occurs. 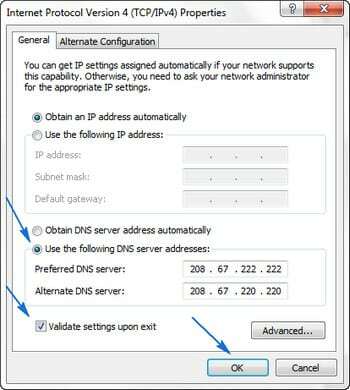 In this article, we outline the surefire ways to fix the dns_probe_finished_no_internet error. What Does DNS Probe Finished No Internet Mean? Firstly, and this works for almost everyone, the most popular fix is to restart your router¹. Yes, it’s that simple. Turn off the power supply to your router and leave it off for about 10 seconds. Restart the router by turning the power on again. Some apps & games that require internet connectivity work. The ipconfig /flushdns command flushes the DNS cache. A flushed cache erases any modifications in the DNS settings and the system. Via the properties panel, click “Internet Protocol Version 4 TCP/IPv4”until it turns gray and select Properties again. Click OK and close the rest of the windows. Watch the below YouTube video to learn how to do the actions above. Firstly, go to your computer’s manufacturer website and download the appropriate network driver. Once downloaded, open RUN (Windows Logo + R) and type “devmgmt.msc” and click OK to open Device Manager. Then, right click on your network adapter and click Update Driver Software. After, click on “Browse my computer for driver software”. Then, click on “Let me pick from a list of device drivers on my computer”. Lastly, select your compatible network hardware and click Next. 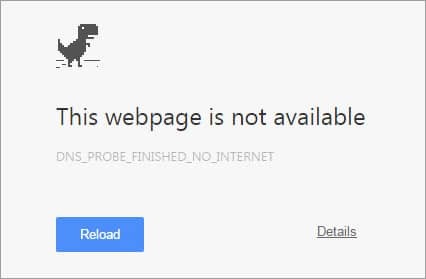 If, by chance, you still have problems with your DNS and network connection set up after trying all the above, here are a few other things you can do to fix the problem. Update your Network driver (See above).